Don't waste time on inferior accessories for your Batman costume. 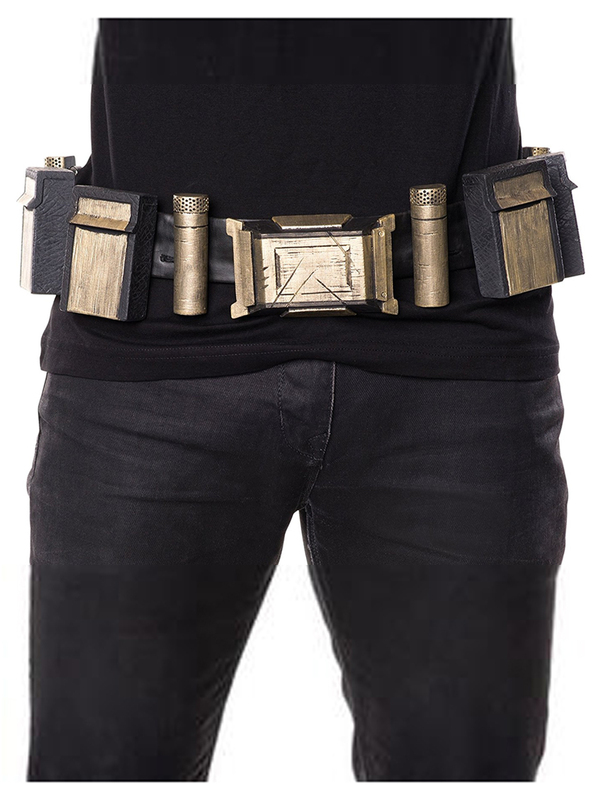 Order the Batman Belt for adults and be done with it. This gorgeous piece functions as a utility belt for all sorts of gadgets, but more importantly, it looks cool as all heck doing it. Now you're ready to call yourself the world's greatest detective.